Learn how Liftique’s “One and Done” Premier Procedure activates your body’s OWN skin-tightening mechanism -- for a naturally-youthful appearance with no “over-pulled” look. 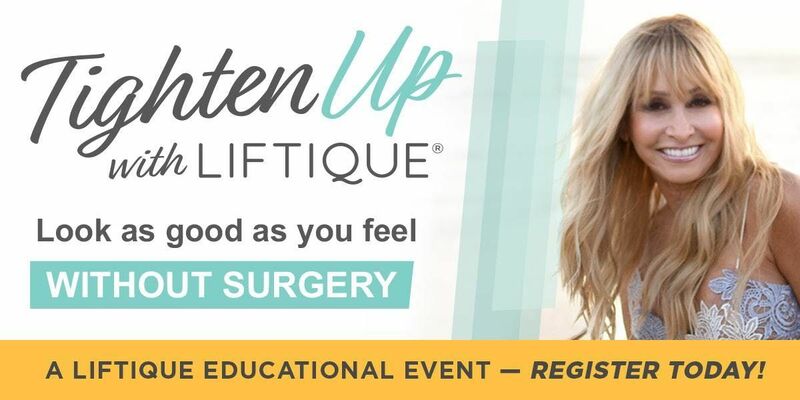 Discover how Liftique uses the latest FDA-approved energy based medical technologies to reduce, correct, and postpone the most common signs of visible aging – without surgery or painful procedures. Scientific facts on how “anti-aging” creams and “skin tightening” serums compare to the latest advances in skin tightening, firming and rejuvenation. Why increasing numbers of women and men are asking for alternatives to traditional face and neck lift surgery. 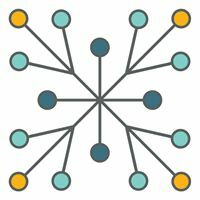 The difference between “non-surgical” and “minimally-invasive,” and why a combination of both treatment protocols is optimal. 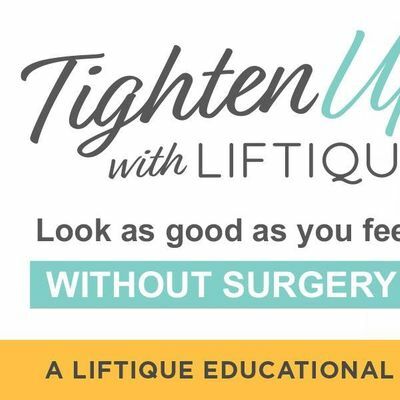 What doctors and patients are saying about The LIFTIQUE™ “One and Done” Premier Procedure for face, chin, jowl tightening and neck smoothing – as well as unsightly bra rolls, back fat and loose arm skin. Visit Liftique on Youtube to see our videos or click the link below to watch the highlights from our recent Liftique event in Orange County.